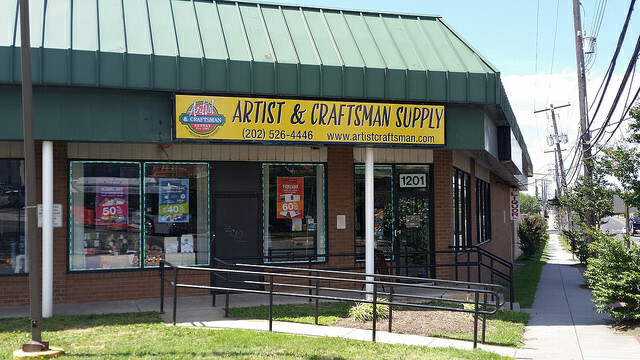 PoPville » New art supply store, Artist & Craftsman Supply, Now Open in Brentwood! New art supply store, Artist & Craftsman Supply, Now Open in Brentwood! “Artist & Craftsman Supply, an employee-owned chain of retail stores, has been supplying creative communities for over 30 years. Customers visiting Artist & Craftsman Supply’s other locations have often commented that they’d like a store in DC. The Portland, Maine based company has responded by opening two! 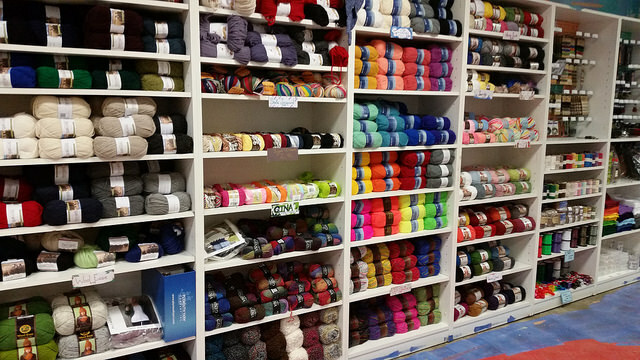 Each store brings over 5000 square feet of hands-on shopping for professional artists, novices, crafters and kids. These quirky shops are staffed by passionate and knowledgeable local artists obsessed with a high standard of customer service. In recent years, several major art suppliers have closed their doors, but Artist & Craftsman Supply has continued to grow. They’ve benefited from the DIY movement, which expanded greatly during the 2008 recession, and continues to be fueled by Etsy, Pinterest, and YouTube instructional videos. 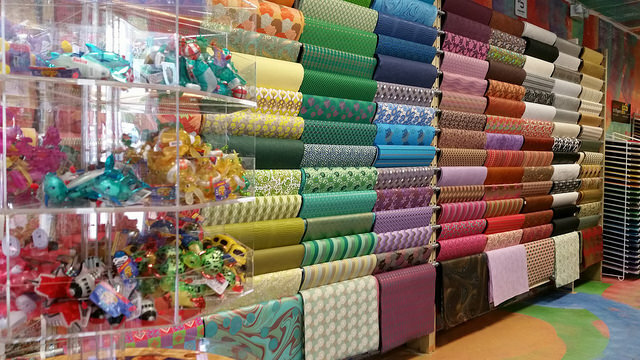 Artist & Craftsman’s stores continue to thrive due to the hands-on nature of their products, knowledgeable sales clerks and their willingness to adapt to the needs of the market. Artist & Craftsman Supply has been very successful in many other locations by following its unique philosophy of adaptation: seeking out and inhabiting affordable and non-traditional spaces passed-on by conventional retail businesses. They purposefully put stores where artists live and work, connecting locally and tailoring stock accordingly. 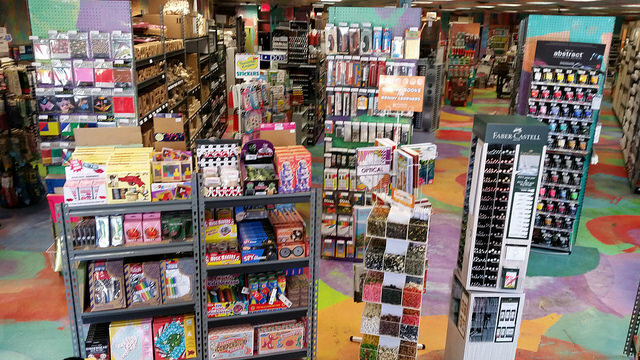 By providing items of interest for artists and non-artists alike in a fun and colorful environment, Artist & Craftsman Supply is an experience in and of itself.